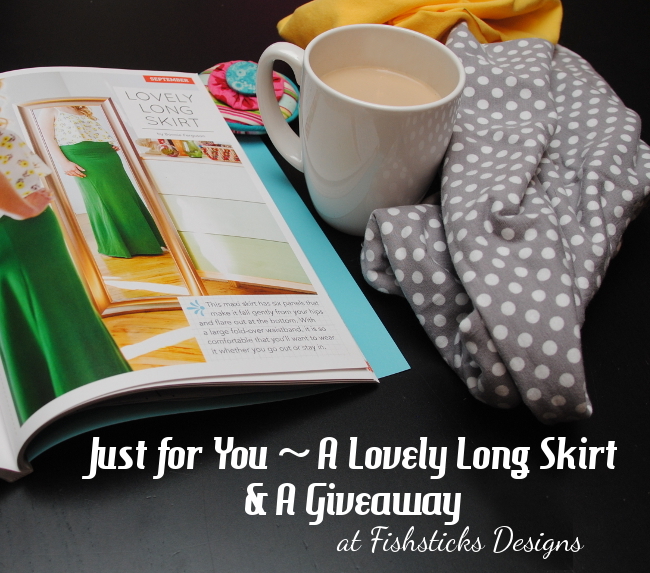 Just for You ~ A Lovely Long Skirt and a Giveaway! 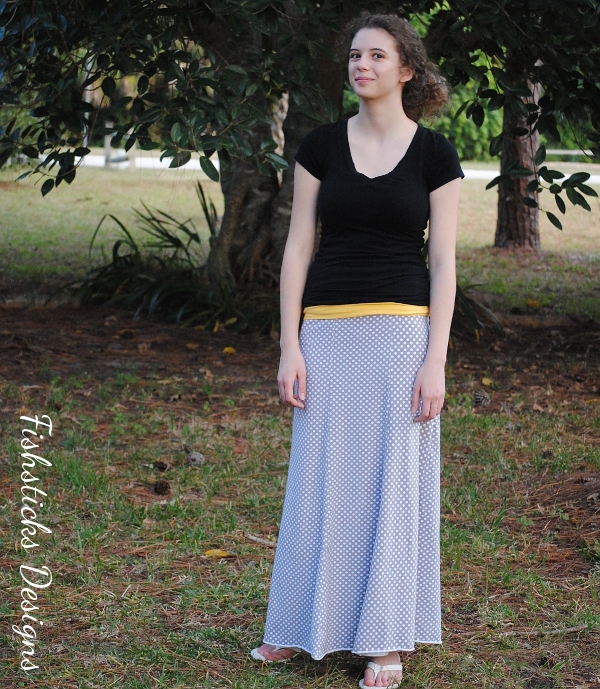 I’m so excited to introduce you to my newest sewing pattern, the Lovely Long Skirt. 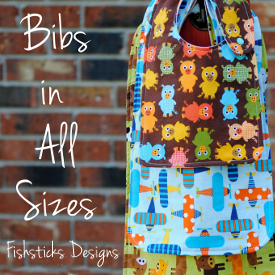 You can find it in your favorite quilt shop and book store … in a book written by my friends, Caroline Critchfield of Sew Can She and Sarah Markos of Blue Susan Makes. 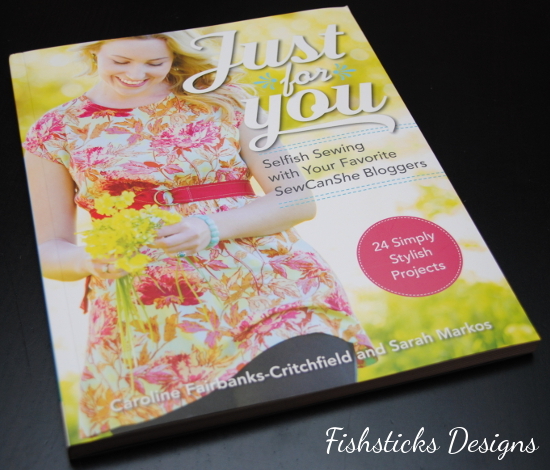 The book is called Just for You – Selfish Sewing with Your Favorite SewCanShe Bloggers, and I’m thrilled to be a part of it! 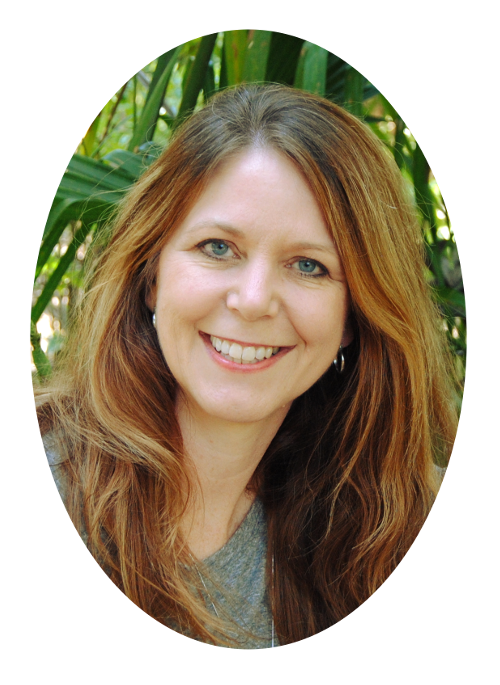 (Keep reading to the bottom to find out about the giveaway … actually two giveaways!) 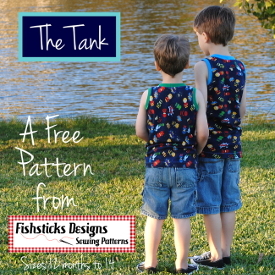 This new book is filled to the brim with great patterns designed by some of your favorite bloggers, and they’re all patterns for you to sew for you! 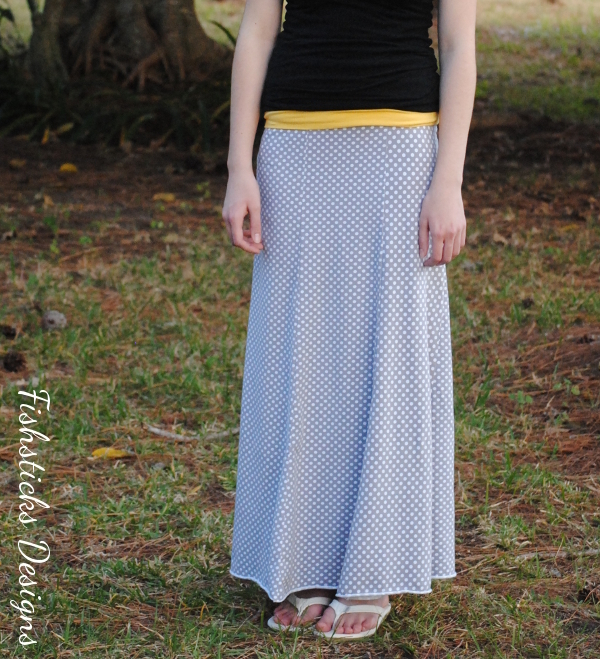 The maxi skirt pattern that I designed for the book works perfectly with all of the lovely designer jersey knits on the market. 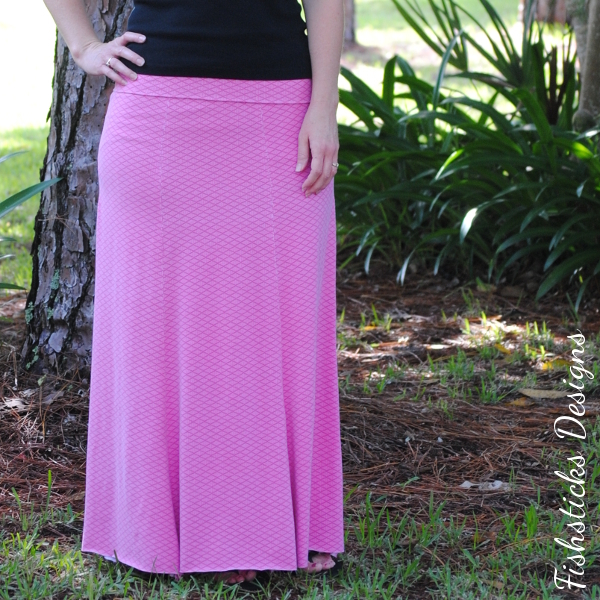 I absolutely love sewing with knits, and I’m a big fan of knit skirts with yoga-style waistbands. When you wear them, you look stylish and pulled together, but you feel like you’re wearing your PJs! 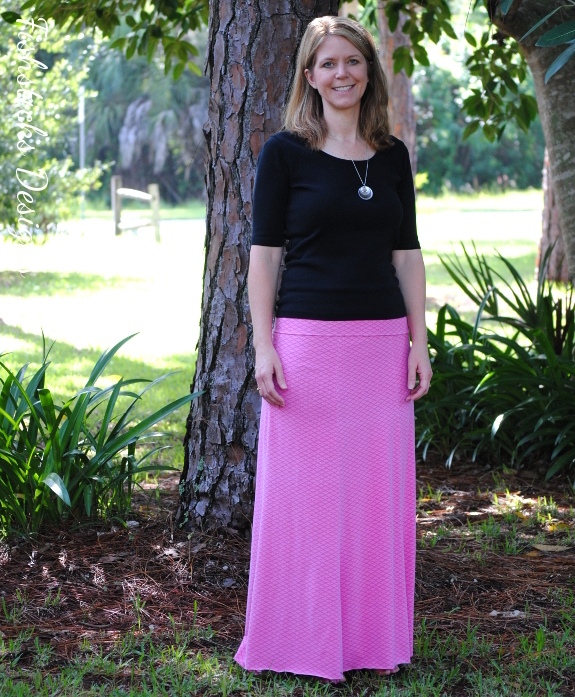 The Lovely Long Skirt is a gored skirt that has a slim fit at the waist and through the hips with a flattering flare at the bottom. 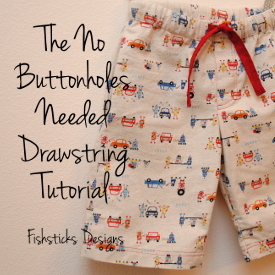 The rolled hem takes advantage of that roll-y nature of jersey knits. You just leave the hem unfinished, then wash and dry it! Easy peasy! 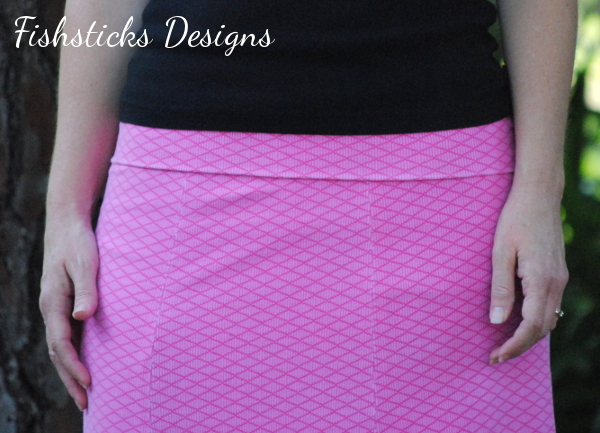 My pink skirt is sewn with a Michael Miller jersey. 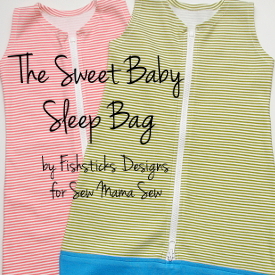 Second, Caroline is giving away a prize package which includes a copy of the book AND fabric to sew the Chevron Shrug, the Lace Infinity Scarf, the Bella Pouch and my Lovely Long Skirt! 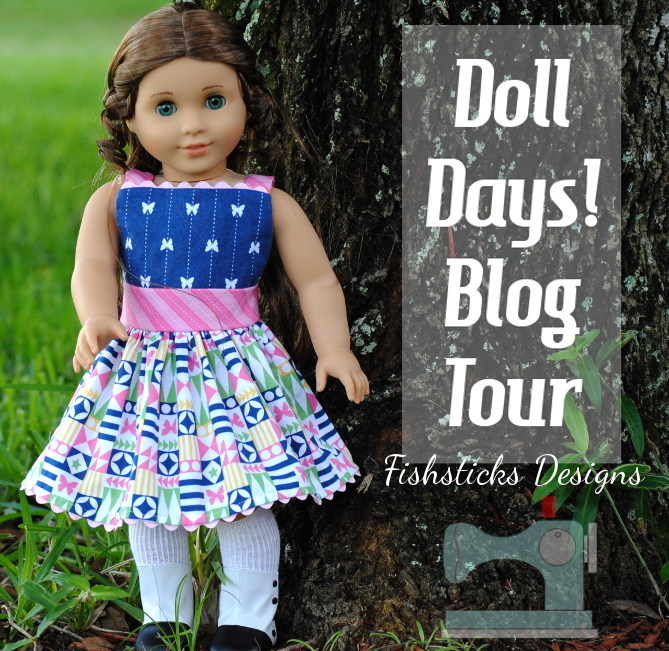 To find out how to enter Caroline’s giveaway, just click the collage below: Finally, don’t miss the rest of the blog tour! Each designer will be introducing and sharing a bit about her project from the book and giving away a copy. There’s plenty of inspiration and more chances to win coming up! The link list below will fill up as the posts and giveaways go live.